That’s the gist of the recently debuted documentary, The Great American Wheat Harvest, offered by Dan Misener, custom wheat harvester, during its trailer. The film tells the story of five families who run businesses that harvest wheat. During harvest season, they race across the vast plains of the U.S. and Canada chasing a wheat crop that ripens 20 to 30 miles northward each day. They encounter drought, heat, frost, storms, interstate regulations and live on the road for months. Conrad Weaver is an award-winning video producer, director and filmmaker. He owns Conjo Studios and helps folks tell stories. He grew up on a farm, but hadn’t been in agriculture since leaving for college. Four years ago, he discovered a blog about custom harvesters, or custom cutters, and was intrigued. His wife Jodi suggested he make a documentary about them. That’s when the film was born. When Conrad pieced together the incredible stories of five family harvest crews, he realized how much “story” there is to today’s agriculture. It hit him that he can tell this story well. As the harvesters’ lives unfold, we see the uniqueness of each business and the individuals that run them. From a team with five combines and a dozen crew members to one made up of a lone machine, Mom, Dad and two daughters; each fills a need. Befitting today’s era of specialization, these professional harvesters are hired by equally professional farmers who grow something all of us eat. By all accounts, any one of the harvesters has amazing stories to share about his or her career. However, the big story is how everyone in the process – from farmers to harvesters to grain cleaners to bakers to those who run the machines that put twisty ties on bread wrappers – works together to produce the top-quality food we take for granted. 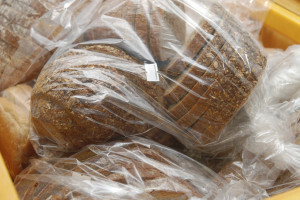 As these stories get told, a Washington, D.C., resident’s response of, “I’ll never again buy a loaf of bread without thinking about where it came from and what it took to get it to my table,” resonates with the reason for the film’s making. It’s a statement that’s becoming common. Oh, the other story? Conrad’s business now completely focuses on agriculture. 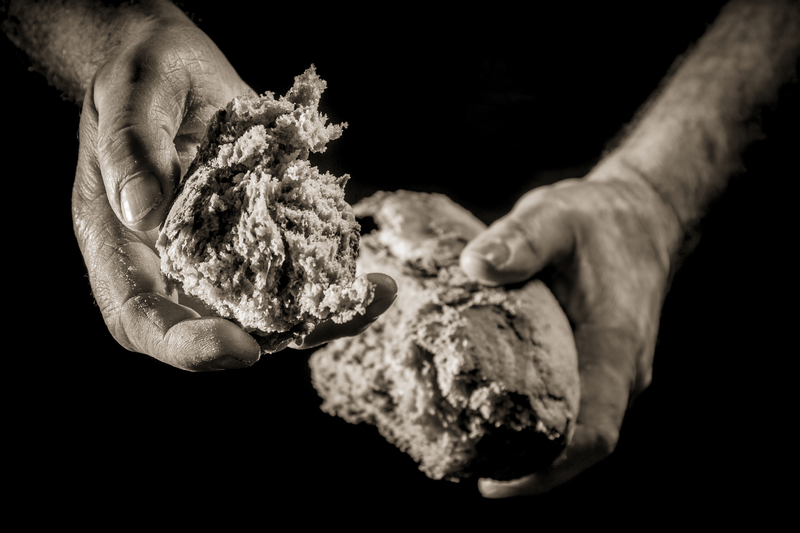 Who says good stories – and the power of bread – don’t change things?